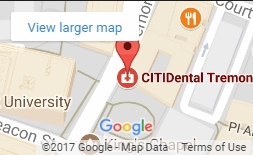 As your Boston cosmetic dentist, CITIDental Tremont is constantly providing patients with a beautiful smile worth feeling proud of. We have invested in an excellent team and a range of treatment options to help patients achieve this. 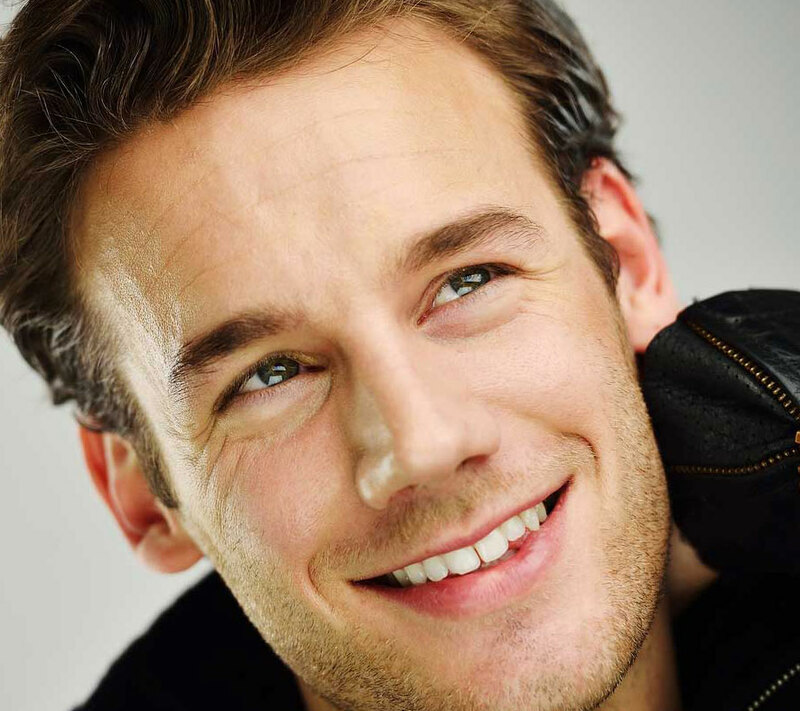 Two particular treatment options are veneers and Lumineers. Dental veneers can help resolve teeth affected by malocclusion, gaps, chips, damage, and discoloration. With their versatile application, they can effectively benefit patients looking to resolve multiple aesthetic issues. Simultaneously, patients can prevent the need to have multiple treatments. Dental veneers or Lumineers are frequently applied to resolve cases of cracked teeth. For numerous patients, this is a convenient and cost-effective option. Dental Veneers and Lumineers, What is the Difference? The dentist at CITIDental Tremont can help patients identify and determine whether veneers are needed and if Lumineers are an option. With Lumineers, there is less of a need to shave off the enamel. They are thin and consist primarily of porcelain material. They also exhibit an appearance comparable to natural teeth. Patients may not have to lose any enamel to ensure Lumineers are properly fitted. With no damage to the teeth and a relatively simple procedure, Lumineers are a comfortable option for patients. They provide great protection to the teeth while providing the patient the smile they can feel positive about. Contact CITIDental Tremont today at (617) 681-4188 to learn more about these two cosmetic treatments and schedule your consultation.